The 2018 Ski Resort Real Estate Report analyzes data pertinent to the various resort real estate markets located in Park City, Utah and the western United States, helping clients make better real estate decisions, whether purchasing or selling a home in a resort area. 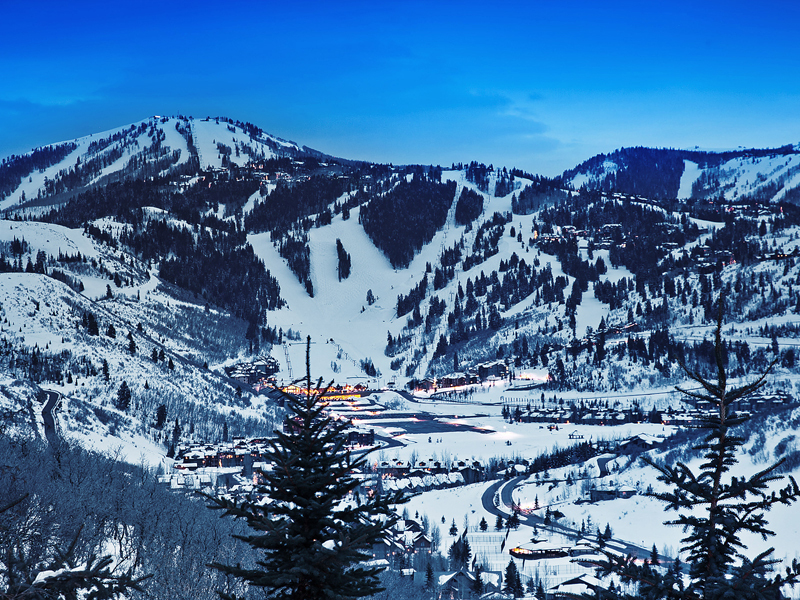 As the national residential real estate market continues to evolve, it is important to note that markets demonstrating some of the most unique performances in the nation, are those located in resort communities in Park City, Utah and the western United States. After analyzing the data, I had two takeaways. Real estate in Park City remains more affordable than in Jackson Hole, Lake Tahoe, Telluride and Aspen, but average prices in Park City are climbing, and Park City could surpass some of these resort communities in the near future. Additionally, the annual transaction volume and relative market activity is very similar to that of Park City in Breckenridge, Vail and Santa Fe. A complete copy of the report can be read at this link, and please feel free to reach out to me for further details on the Park City market or any of these resort markets. My relationships with Sotheby's agents worldwide and in these other resort markets means I have access to detailed data and listings, both on and off the market, in each of these areas. Additionally, if you plan to transact in one of these resort markets, I can leverage the Sotheby's global referral network to help you find the perfect agent for your needs in those markets.